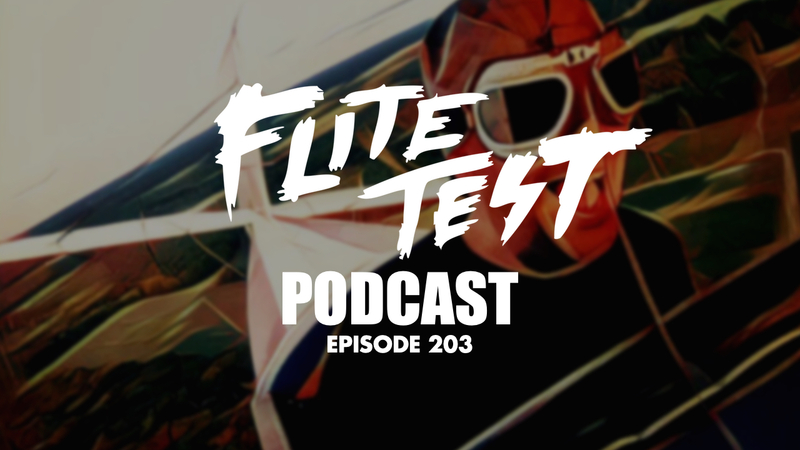 I've recently had the privilege of taking over the Flite Test Podcast and we have lots of exciting episodes coming your way every other Monday! Tell me what you want to see discussed on the podcast. Want to hear about quad racing with Matt and Ian? No problem. Want to hear about designing planes with Josh Bixler? Sure! Let me know by posting on this thread. Thanks in advance! Probably not the most popular idea out there, but I would love to hear some flying stories with Bob. I think that would be a very interesting podcast and a great way to expand the full scale content. Go back to video podcasts when possible. I cant seen to keep focus on the interviews because I end up doing other things to keep me moving. If they are videos I can sit still and pay attention better. Kinda why I dont listen to the other guys. Hard to stay interested when you cant see what they talk or laugh about. At least in my case anyways. I’d like to hear how to fix poor flight tendencies. If your plane does something then this is how to fix it. Great ideas chaps! Thanks for commenting. I think that the idea of fixing problems with poor flying planes is an especially good topic idea. It would be great to have an article in addition to the podcast. The article would be easier to search for. Maybe an index of podcast topics, with a time stamp, this is about how far into the episode to look. I'm always asking for podcasts to highlight builds going on in the community here on the forums. There are a lot of amazing builders and designers to celebrate around here. I'm always asking for podcasts to highlight builds going on in the community here on forums. There are a lot of amazing builders and designers to celebrate around here. A new podcast is out, just in case anyone missed it! Listen here. Great episode! I learned a lot from the conversation, and appreciate that you're digging into some aeronautical topics with guests in the recent podcasts. 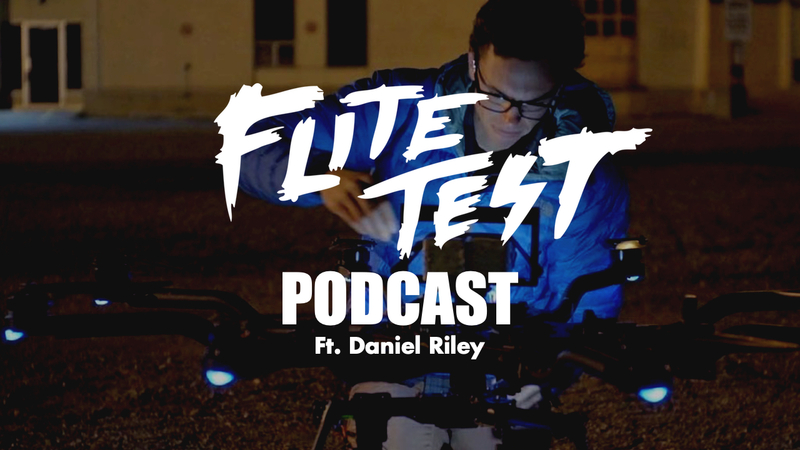 New episode featuring rctestflight! Post suggestions for future guests and topics below. Yeeeeeesss!!!!! He has one of my favorite rc channels, along with FT, Peter Sripol, RClifeon, David Windestal, You(James Whomsley, project air), joshua finn, ben harber, experimental airlines, tom stanton, and samm sheperd (although he sadly died recently). That's awesome to hear, and thanks for adding my channel to the list. Here's the latest episode ft Josh Orchard! I believe at the end he mentioned nerdnic. Awesome! I must have had someone else talking at me and missed that. Yep! A podcast with Nic coming on the 21st.